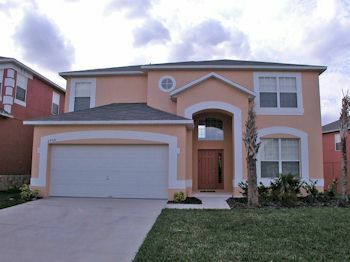 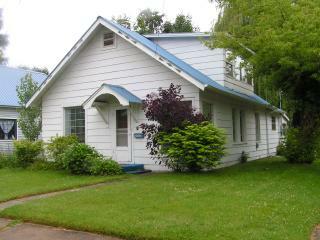 Control your own expenses on rentals from Vacationhomebid.com and we will customize our services for your dream house! 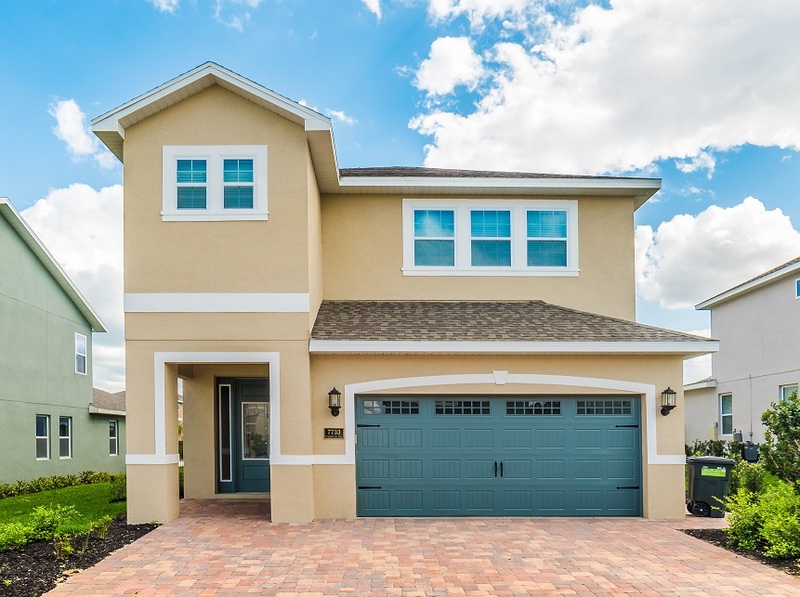 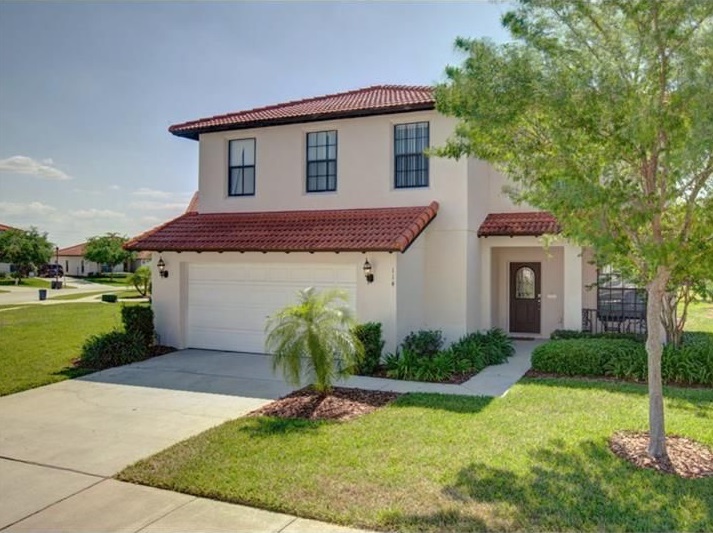 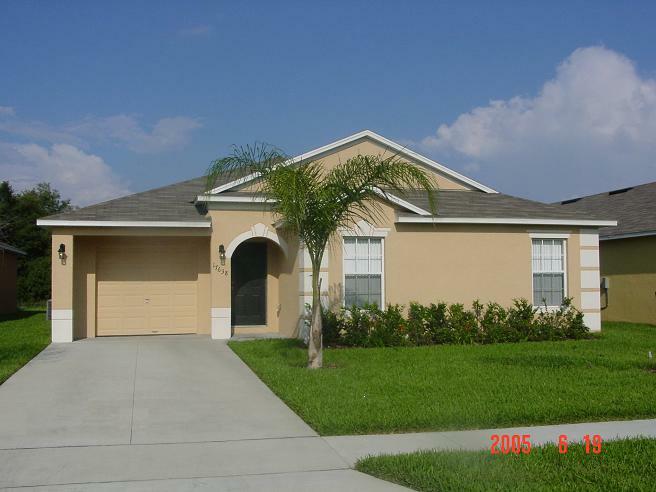 Vacationhomebid.com provides over hundreds of vacation villas close to Disney World,Universal Studios, Sea World,and etc. 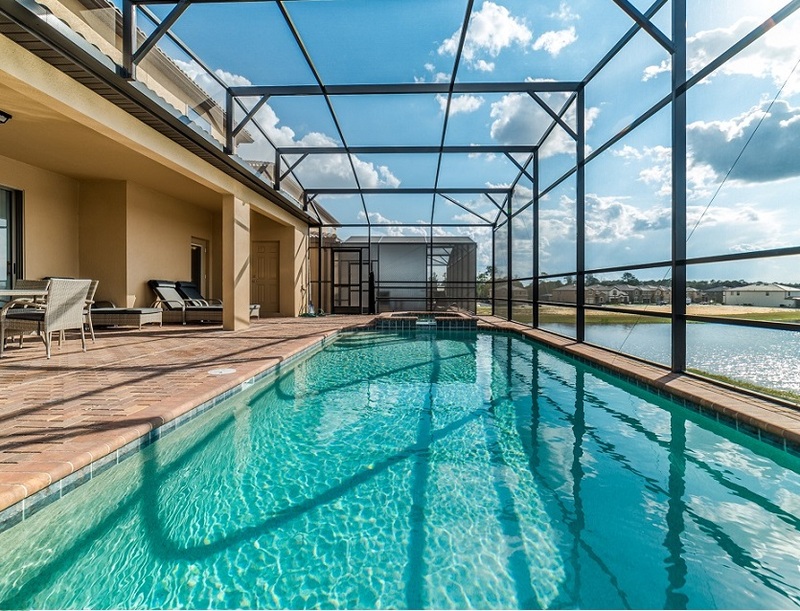 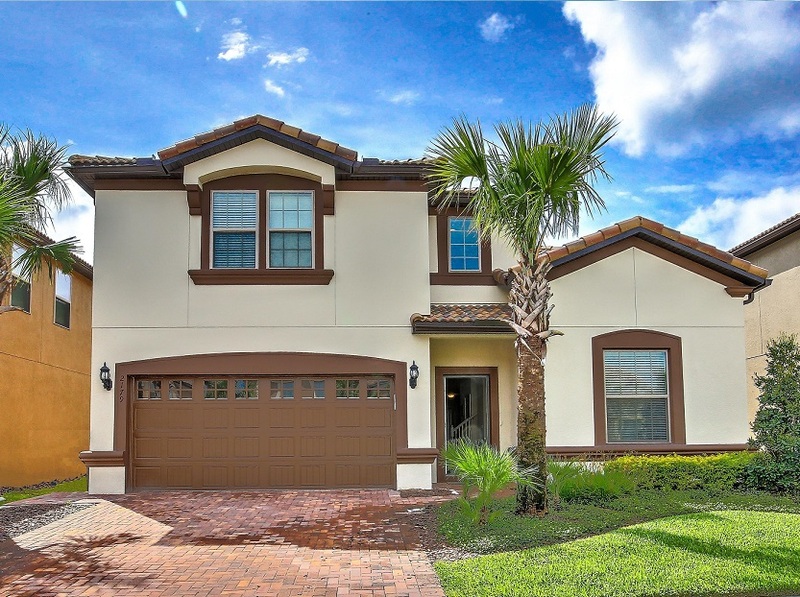 Each customized house offers our guests the best Orlando experience during their stay.